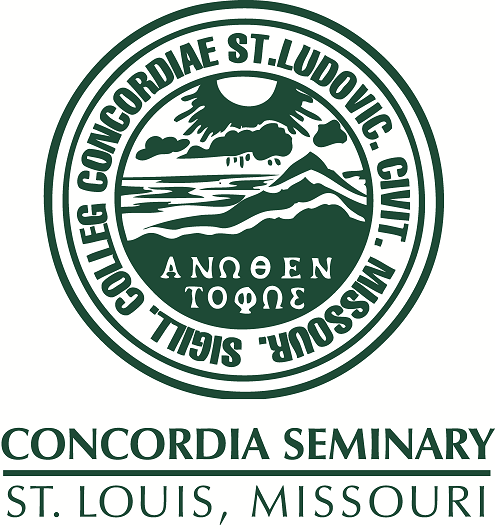 Scholarly Resources from Concordia Seminary - Miscellaneous Seminars/Lectures: Two songs : "Dear Abby : A letter from a sem wife" and "Call Day medley - 1986"
Two songs : "Dear Abby : A letter from a sem wife" and "Call Day medley - 1986"
A humorous recounting of the seminary years from the perspective of the sem wife. A look at the feelings a seminarian goes through as Call Day approaches. With particular relevance to the shortage of calls in Spring 1986.